Thank you for defining a definition for reflection. Actually this is an useful term, yet I’ve never think about it. Personally, I have a “thankful paper” in my wall at home; note, where I write down my plans for upcoming weeks and helpful prases from reading materials. Moreover, I write my personal life experience in my diary. Sometimes I open this diary and remember good and bad things of my past life. I found it very interesting and gripping. From my point of view, every girl should have personal diary, which reflects her whole life! I really like the way you titled the blog post! Reflection is definitely like a mirror of our actions and work. 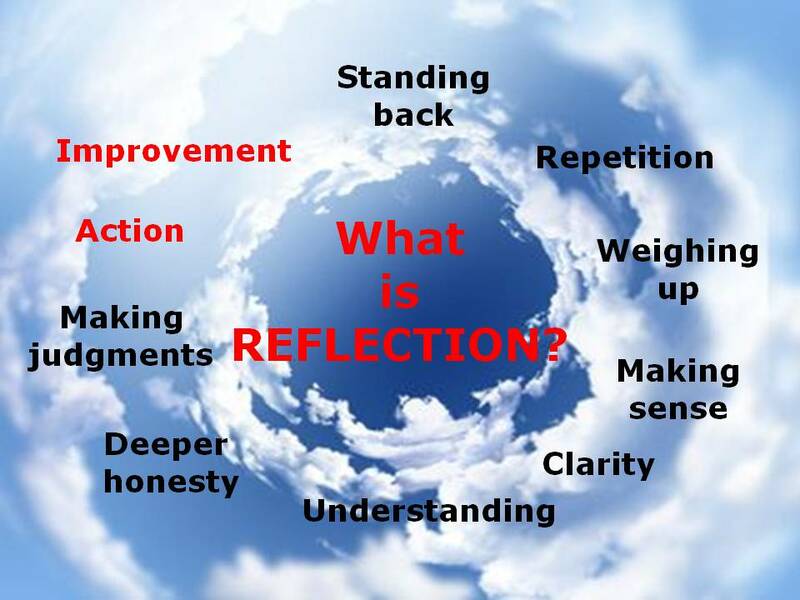 Reflections help us analyse what is going on in our lives, in our studies, and make plans for the future. 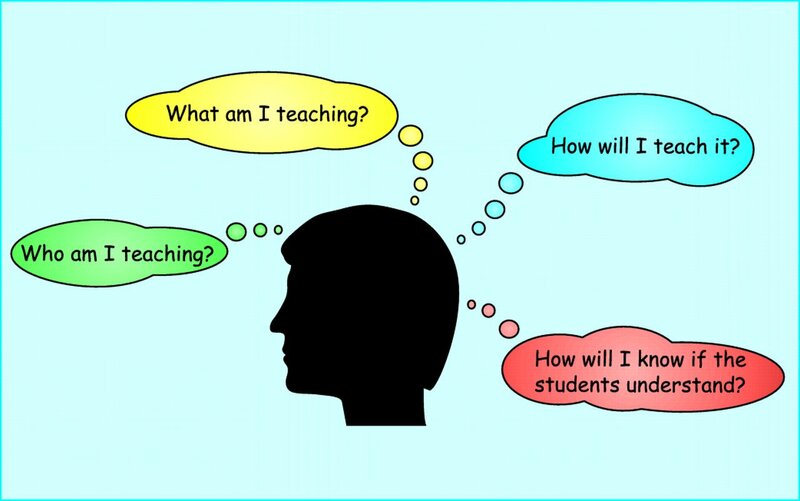 I think that reflections are also closely connected to Bloom’s taxonomy, where you understand your daily work, analyse, and evaluate that accordingly. Moreover, I believe that reflections help us keep organised and systematic. Reflections might be a key to managing our lives in many terms – time, work, daily routine, and etc.